Advanced eHealth solutions supporting prevention, active ageing, personalised rehabilitation, patient empowerment and motivation. Global health care spending is projected to reach $10.059 trillion by 2022 with an annual growth rate of 5.4%. Motivating users to modify their daily habits in support of a healthy lifestyle promises to be one of the best solutions for keeping the population healthy reducing at the same time the cost of care. imaginary have been developing advanced solutions working closely with doctors and patients to create applications using the latest technologies which meet the demands, needs and expectations of all the stakeholders. Rehabilitation games co-designed with patients. With REHABILITY, patients can carry out their rehabilitation exercises, from either the centre in which they are hospitalized or remotely, autonomously but with constant medical supervision. This version is based on many years scientific research with specific studies in stroke, MS and Parkinson's disease. 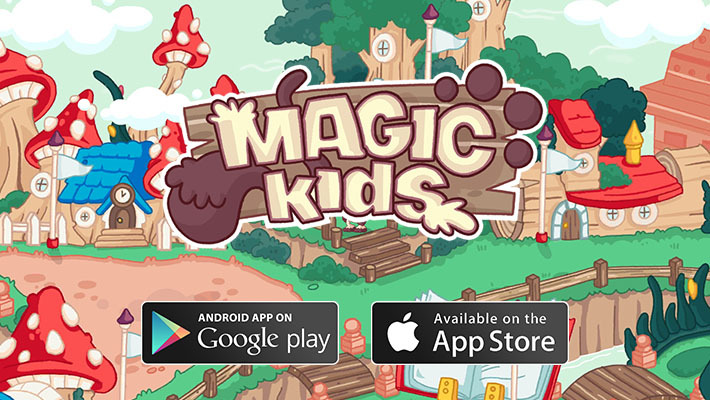 App for children with Crohn's disease: through the game Magic Kids helps children to handle their daily difficulties at home, at school, in a trip. With Magic Kids they learn how to recognize symptoms, adopt a better lifestyle, choose a right nutrition. Are you ready to win against Crohn's disease? Download and play! The game for helping children with cystic fibrosis to learn about nutrition. Through the game children learn about a good nutrition, an healthy lifestyle and what are food nutrients, distinguishing the main macronutrients (carbohydrates, proteins and fats) and their subcategories (e.g. : fats of animal and plant origin). Apart from this, they also understand the quantity of fats in specific aliments as well as the importance to hydrate often through the day and the importance of physical activity. The AKSION game is a game designed for children with autism or other special needs. It facilitates the development of social skills. A colorful spaceship explores the universe, the player's mission is to solve simple challenges with the support of planets' inhabitants.